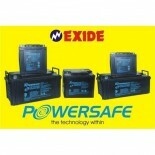 3,849 EMI starts from Rs 1,309 ? 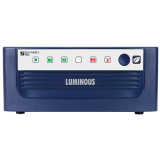 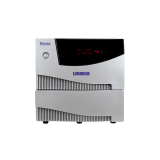 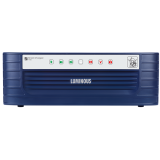 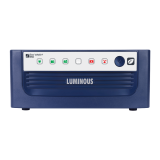 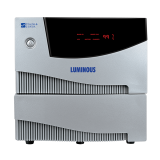 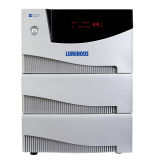 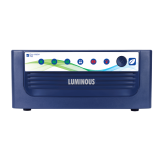 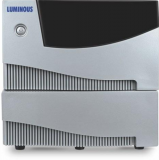 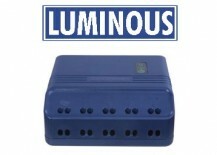 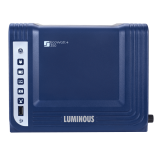 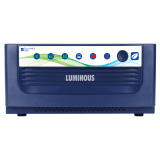 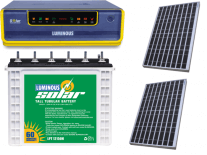 Leading as the bestseller home UPS of Luminous, this product has been built with the most advanced PCB programming along with a microprocessor and FSW transformer. 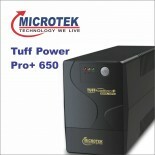 This, in turn, makes it highly efficient. 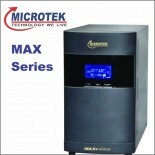 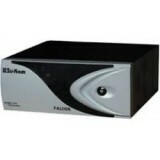 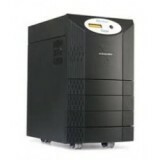 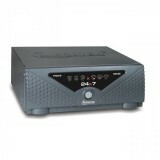 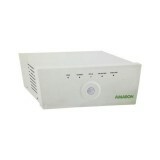 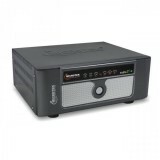 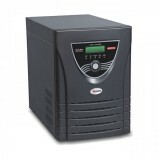 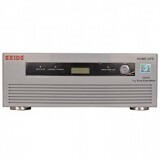 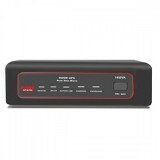 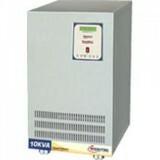 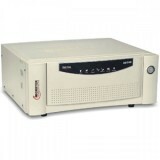 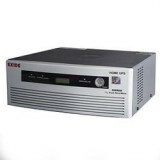 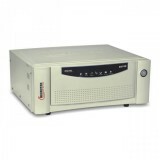 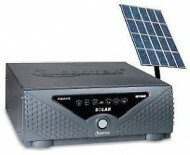 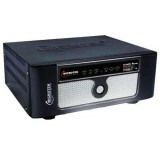 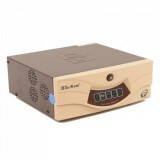 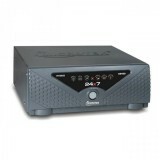 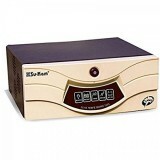 The UPS consumes less electricity and is excellently capable of taking up higher load. 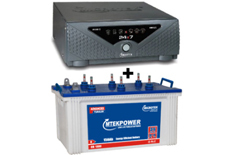 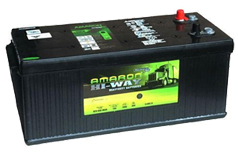 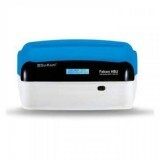 The charging of the battery can be commenced even at a low voltage of 110V AC. 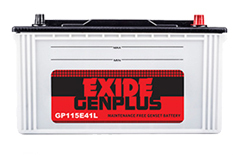 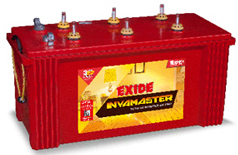 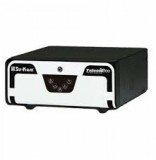 It is suitable for a wide range of batteries like the Flat Plate, Tubular, VRLA and all of the other local batteries. 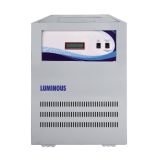 The smart thermal management system helps in keeping the system stay cool and shuts it down when the temperature goes too high. 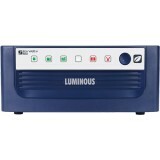 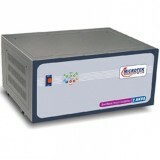 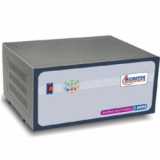 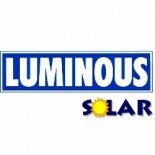 Buy Luminous +1050Va Eco Watt Inverter online from www.moxikart.com and have fun with the best online shopping experience right here at our online retail store.